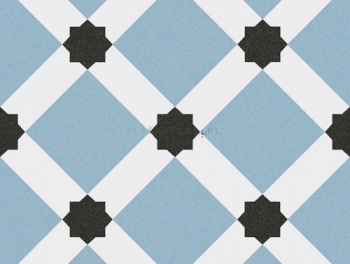 Cheap Patterned Floor Tiles online? View the large collection! 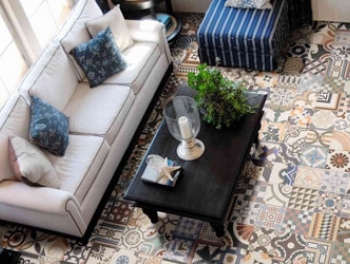 Budget patterned floor tiles are making a comeback, and today they are seen in all the most fashionable homes and in the pages of top style magazines. 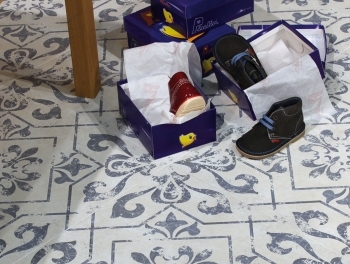 A creative way to update the look of any room, cheap patterned floor tiles can create any look from the retro to the rustic while bringing a hint of colour into your space. 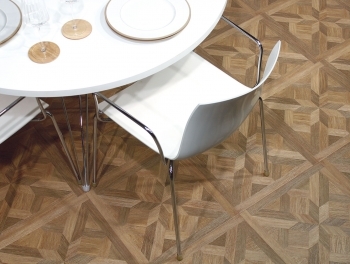 Whether you love the traditional or have a passion for the contemporary, there is sure to be budget priced patterned floor tiles in our collection to suit your taste, and all at affordable prices. 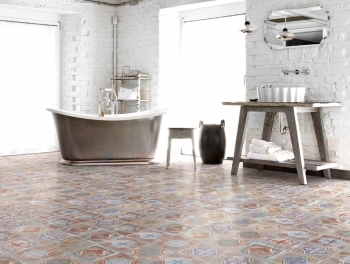 Colourful home decor has never been more fashionable, and now you can bring your rooms right into the 21st century with vibrant multicoloured cheap priced patterned floor tiles. Their bold style makes them a decorative feature in any space and takes your room from the merely average to the outright spectacular. 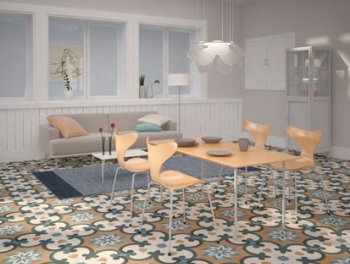 Bring a hint of the Mediterranean to your living spaces with the Spanish, Moorish and Moroccan themes encapsulated in our Multicoloured Encaustic budget patterned floor tiles. 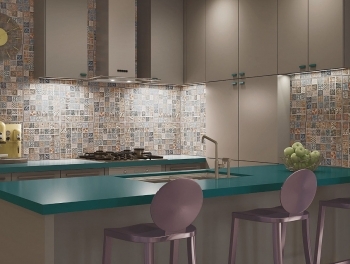 With their metallic tints and traditional designs, you can be sure that you are echoing a tradition in your home that has been inspiring artists for centuries. 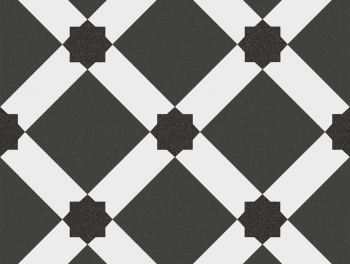 For cheap patterned floor tiles with a vintage appeal, reproduction Victorian floor tiles will bring a geometric elegance to any hallway, kitchen or conservatory. 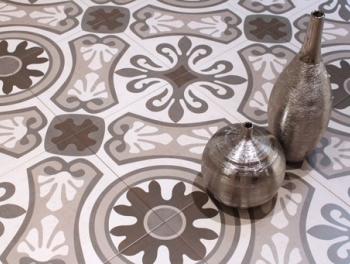 By matching centre tiles with coordinating borders and edges, you can create a look that is as stylish as it is retro. 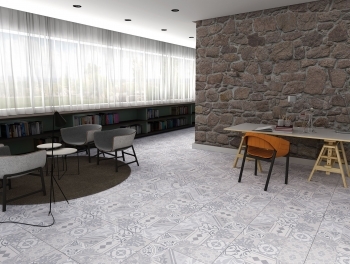 If you love the idea of cheap priced patterned floor tiles but prefer more muted tones, our warm grey patchwork budget priced patterned floor tiles are just right for you. 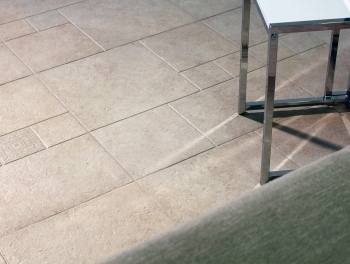 Their subtle colouration is twinned with crisp, clean designs that will perfectly complement any kitchen or dining room, and with 40 different styles to select from, there are thousands of options to give your space a unique look. 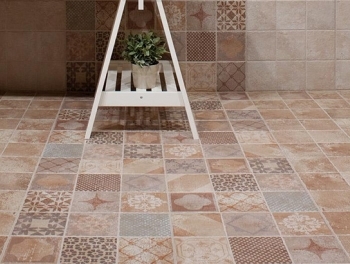 Visit Tiles Direct to browse our collection of budget pattered floor tiles and explore our many options. 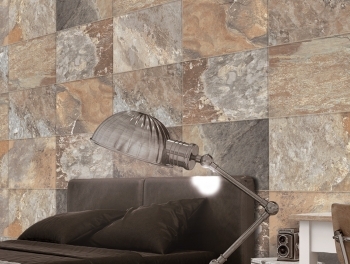 From large to small format tiles, our range is truly impressive and will provide you with inspiring ideas to revamp your rooms.